leaking roof is an incredible pain. Not only do you need to clean up the leak itself, but you need to figure out what caused the leak in the first place. After all, leaks don’t come out of thin air. They’re the result of structural problems that could exist anywhere in the roof. Fortunately, there are ways to tell in what way a roof is damaged by looking at the characteristics of different kinds of leaks. 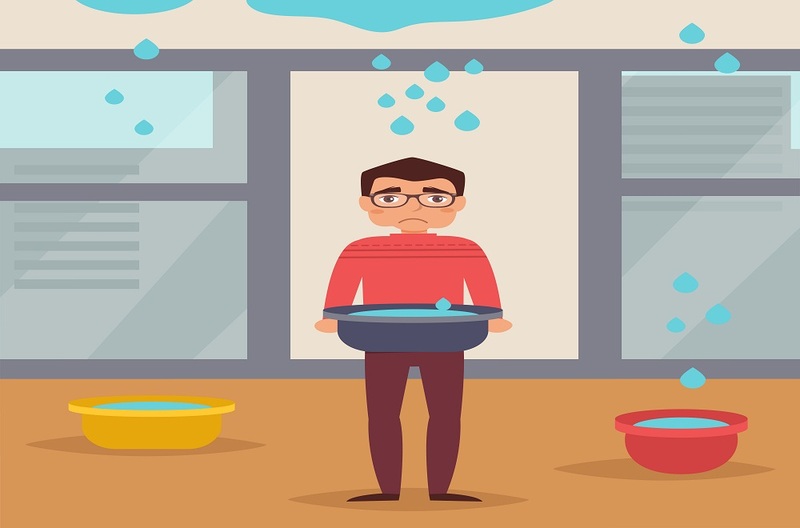 While calling for water removal in Alpharetta, here are few tips for diagnosing what’s gone wrong with your leaky roof. If your roof is starting to resemble moguls on a ski run, then you’ve got problems with your shingles. Your shingles could be buckling, because they were improperly installed or because there’s movement in the deck of the roof. Either way, shingles are your home’s first line of defense, so any space that occurs between them is a cause for concern. If moisture penetrates your roof shingles, it may manifest itself in curling shingles. Once this takes place, your shingles can no longer protect you from leaks, and they’ll need to be replaced. If a leak is occurring to damaged or improperly installed flashing, this may be good news. Usually, this can be fixed without having to replace the entire roof. It’s natural to lose some granules shortly after having a new roof installed. However, if you’ve had the roof for several years and the shingles start to appear bare from granule loss, you should be considering a replacement. It’s a good idea to periodically check your attic’s ventilation. In the winter, ice dams can form, trapping moisture which can spread into your roof shingles. This will also put pressure on your AC in the summertime, so make sure your attic’s ventilation is clear. Often a precursor to water damage, strong winds can blow shingles off your house, leaving it defenseless in the face of a storm. This could be a sign of improper fastening of the shingles, so you should have the whole roof inspected even if you’ve only lost a couple shingles. A common problem with roofs that are composed of organic-based shingles it that, once roof rot sets in, your whole roof is vulnerable. The rot usually starts with the roof mat trapping moisture. Sadly, once you start noticing wet spots on your ceiling or around chimneys or vents, you’ve already got a significant leak. 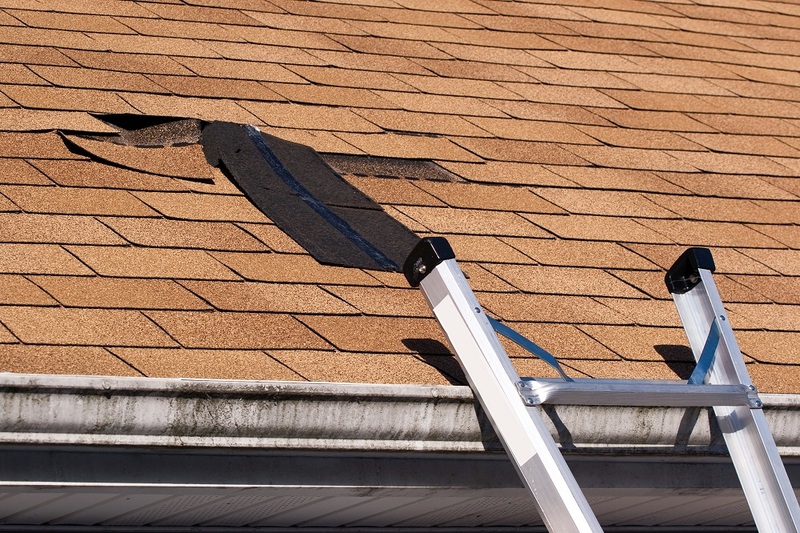 Wet spots can be tricky because the location of the spot itself doesn’t indicate the location of the leak as the leak could be entering from anywhere on the roof. If you keep your eyes peeled, you might be able to spot some of these warning signs before having to install a whole new roof. If water has already entered your home, however, don’t hesitate to call your local experts in water damage removal in Alpharetta. Contact Integrity Restoration & Remodeling Contractors today.